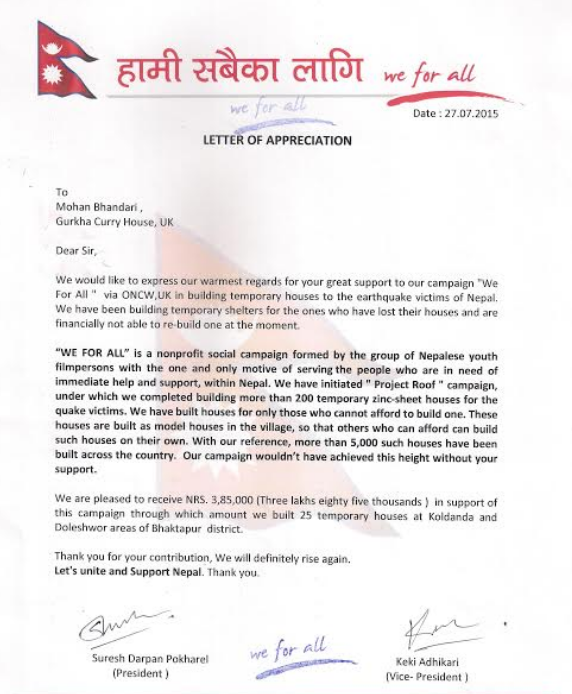 We have provided support to Earthquake Victims in Nepal. 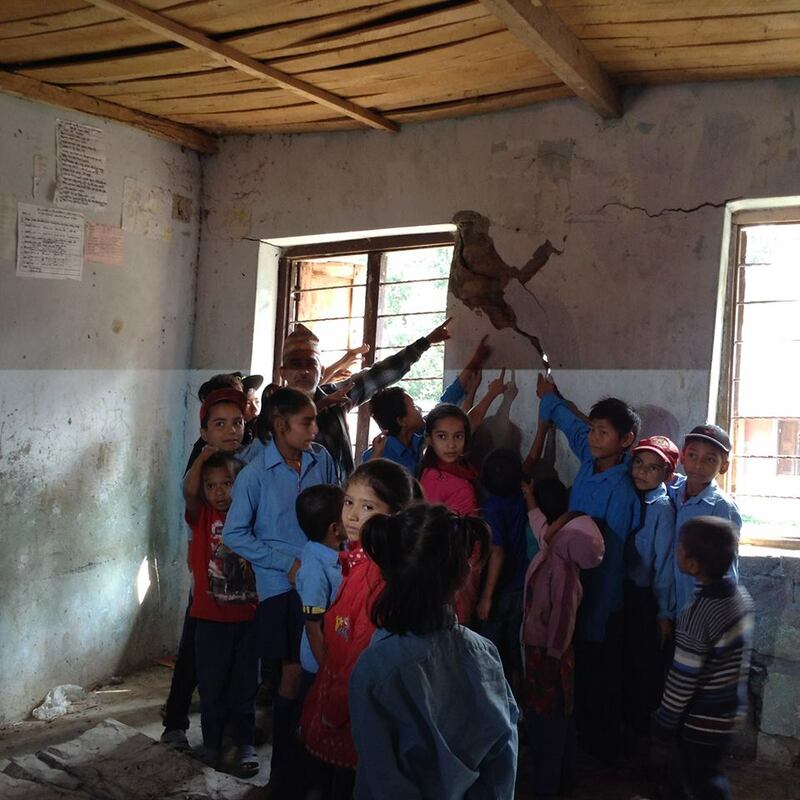 A devastating earthquake measuring 7.9 on the Richter scale struck Nepal on 25th April 2015, followed by several earthquakes killing more than 8500 people and affecting around 8 million people. 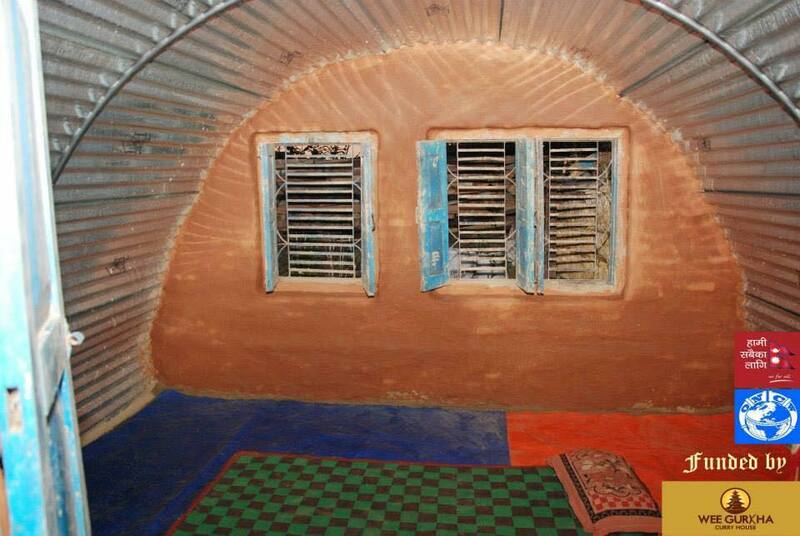 Furthermore, earthquake of 7.4 on the Richter scale on 12th May has made the situation worse. 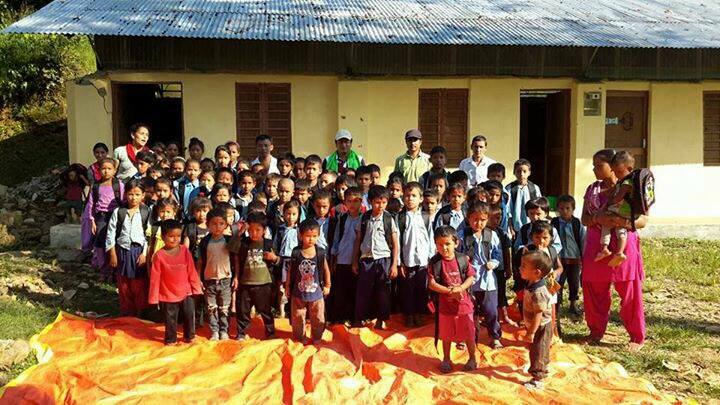 We have provide immediate support (food, shelter and donations ) to the earthquake victims, immediately after this disaster. 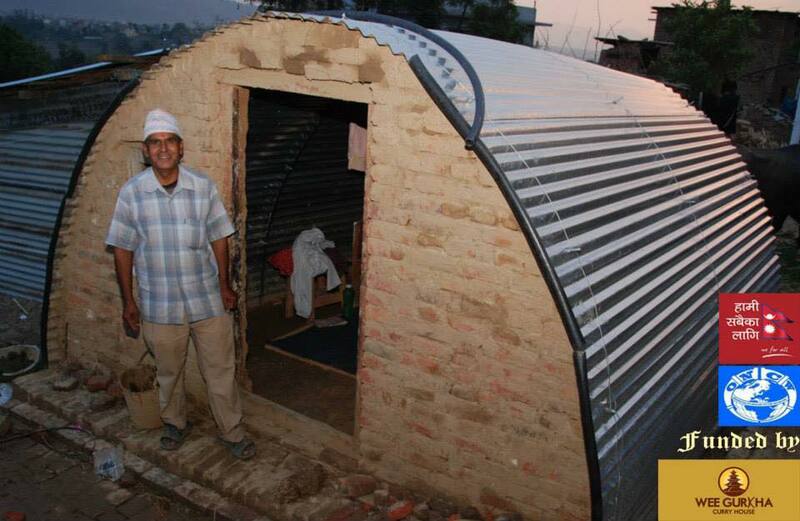 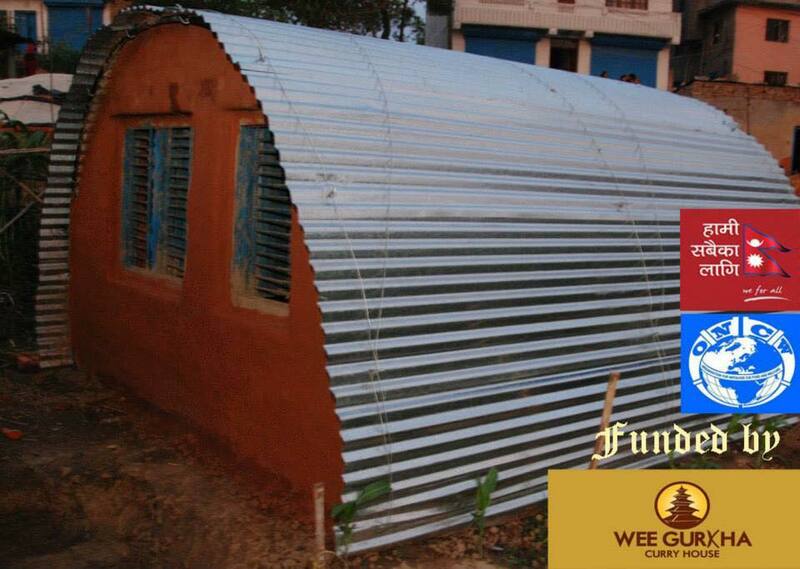 Similarly, we have support to build 25 temporary shelters in Koldanda and Doleshowr area of Bhaktapur District. 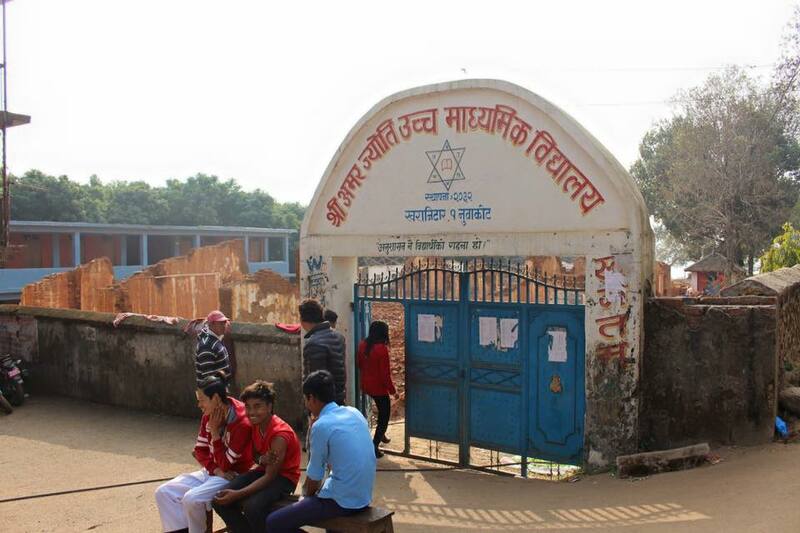 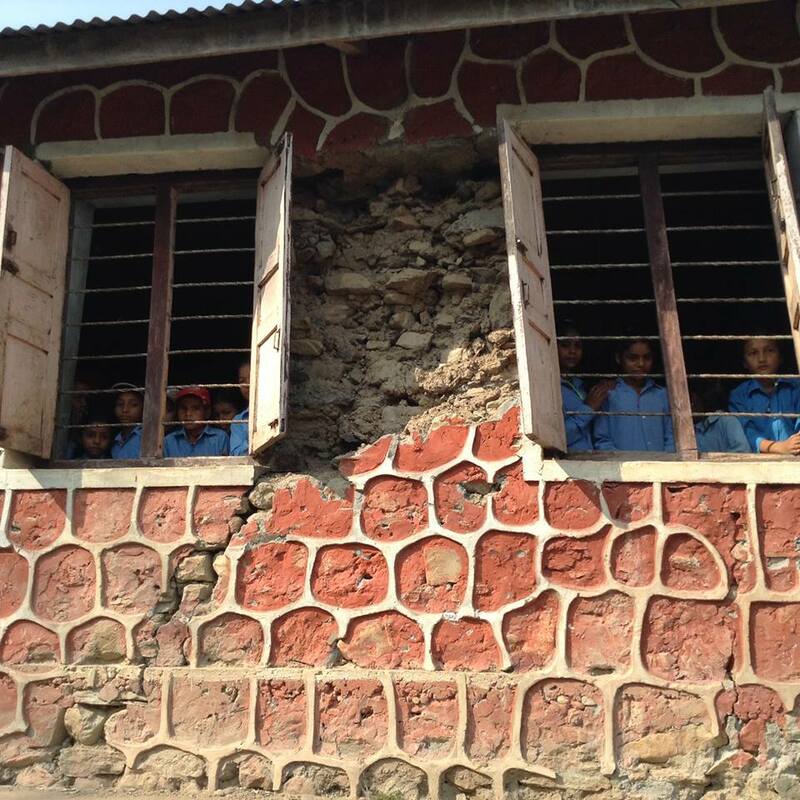 We have supported reconstruction of three earthquake hit schools in Palpa, Dhading and Nuwakot district. 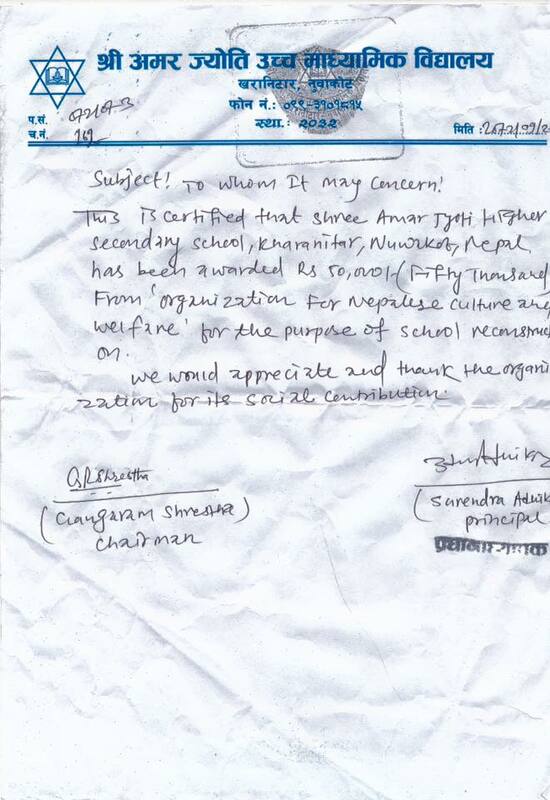 Dhading, Kavre and Chitwan district. 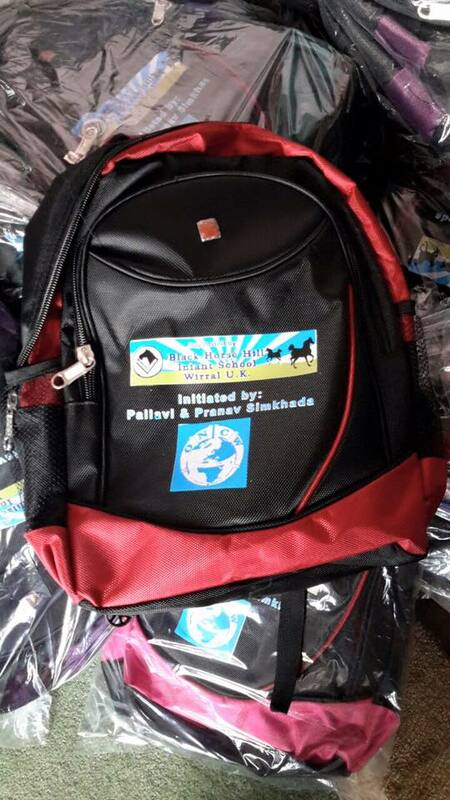 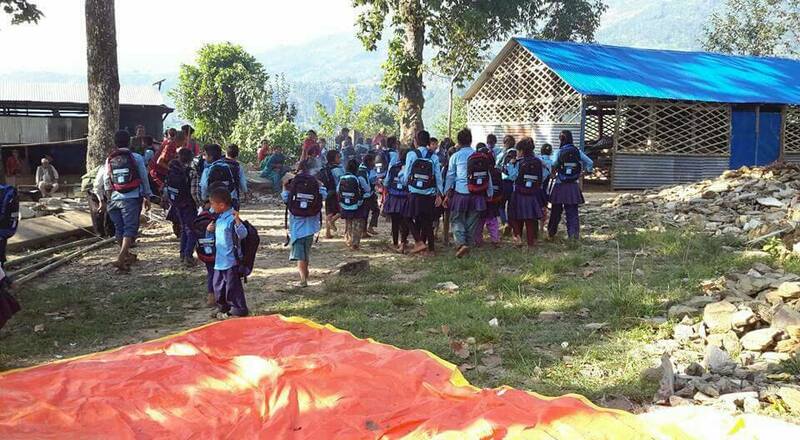 We have provided school bag, stationaries and school uniforms to the earthquake affected students.